Erection of pre-engineered structural works. 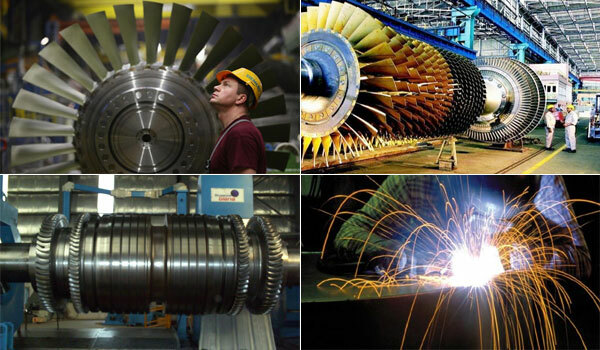 We have an extensive capability of mechanical and steel fabrication services. We are providing complete installations and operations for complete mechanical services in many prestigious residential projects and commercial buildings. A modern workshop at Salmabad and Sanad containing an extensive set up for the fabrication of light sheet metal to heavy plate and steel structures of aluminum and stainless steel . We are BSED approved electrical contracting Co. Managed by professionally qualified personnel and assisted by BSED licensed electricians and lineman. The company is well equipped with tools and testing instruments.